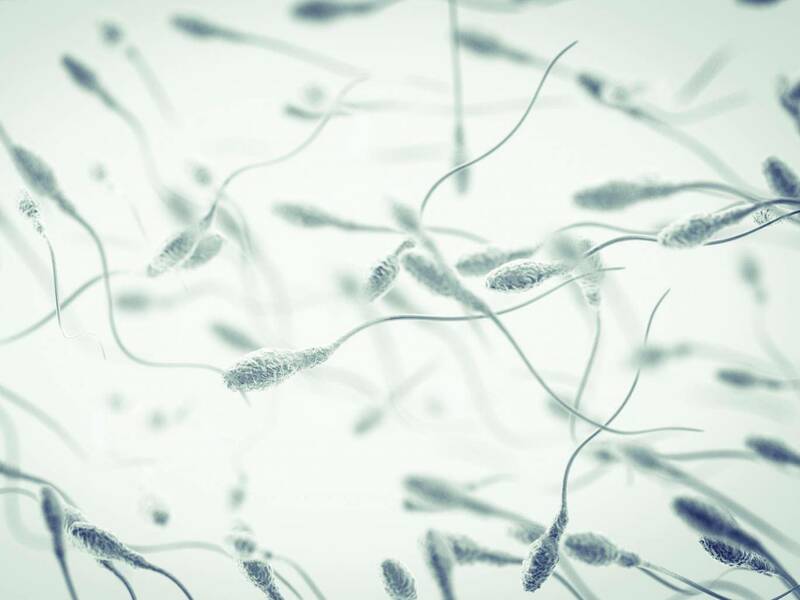 The first-ever contraceptive gel, which dramatically reduces sperm count in men, is to be tested next year. Starting in April, the clinical trial will run for about four years and will be the largest effort in the U.S. to test a hormonal form of birth control for men, reported the Independent. Currently, men’s only options for birth control are condoms or a vasectomy, after trials testing an injection were halted in 2012 over fears it may cause depression and suicidal thoughts. However this new gel, which is rubbed into men’s upper arms and shoulders every day enabling it to soak into their bloodstream, could prove ground-breaking. “It’s not a lot of effort. It’s just remembering to use it every day,” Diana Blithe, program director for contraception development at the National Institute of Child Health and Human Development, part of the National Institutes of Health, told Technology Review. The gel works by using two synthetic hormones, testosterone and a form of progestin. Progestin blocks the testes from making enough testosterone to produce normal levels of sperm, while the synthetic testosterone counteracts any hormone imbalance caused by the progestin. Meanwhile, there was a complete absence of sperm production in 78 per cent of men. More than 400 couples will participate in the study, which will take place at sites in the US, the UK, Italy, Sweden, Chile, and Kenya. Men in the trial will take home a pump bottle of the gel and rub about half a teaspoon of it on their upper arms and shoulders every day. Their sperm levels will be monitored for at least four months while their partners use some form of female contraception. Then, when the men’s sperm level is low enough to effectively prevent pregnancy – considered to be less than one million per millilitre –the women will go off their birth control. The couples will then use the contraceptive gel as their only form of birth control for a year. “I am very confident that if men put the gel on every day and apply it correctly, it will be effective,” explained Stephanie Page, a professor of medicine at the University of Washington and a principal investigator in the trial. While the new method is promising, Blithe adds that even if the trial is successful, it will likely be several years before the gel would be available to the public.